Inspect and monitor for Nosema. Check often using a random sampling with microscopic examination. 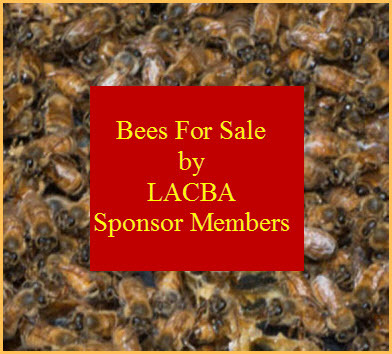 Be aware that Nosema in the presence of high Varroa mite levels can compromise colony health. Chemical control with Fumagillin. Practice judicious treatment. Follow proper prep, storage and application. 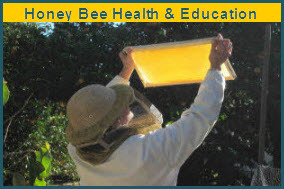 Honey Bee Health, Parasites, Project Apis m.
Bee husbandry, Varroa mites, monitor for Nosema, pProject Apis m.